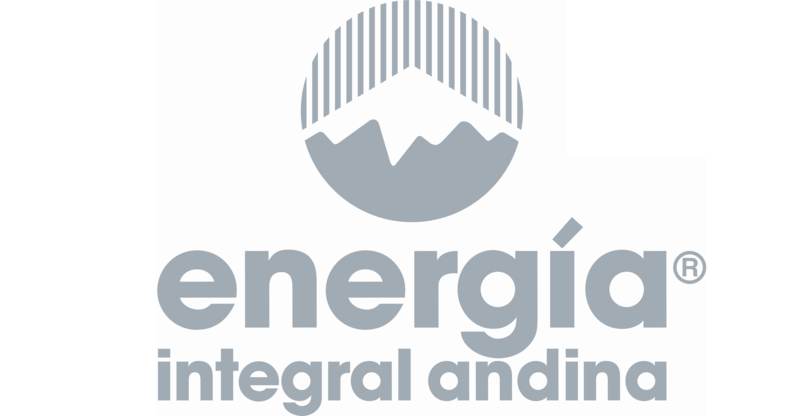 The commitment and business strategy of Energía integral Andina SA, focus their efforts on the harmonious integration of the business vision with the purpose of their corporate ethical values, in compliance with the current regulations, the application of strategies aimed at the preservation of the environment, the care of the safety and health of its workers and the improvement of the living conditions of the community. The Premium subscription provides valuable tools and opportunities for the positioning of our brand in accordance with the provisions of the Corporate Social Responsibility. Our plan is to maximize the opportunities offered by the communication tools that are part of the Premium subscription, align them with the vision and purpose of our ethical values.